If you are looking for a new job, your first job or just some temporary income, RPM Staffing Professionals is the place to be. We are the largest, regional staffing company in Northeast Texas and SE Oklahoma and work with many of the major employers in these areas. Many new jobs are available daily and with our impressive technology, we are able to give you access to those job descriptions quickly which makes job placement faster...find out today how we can help you succeed by contacting one of our local offices for an appointment or by applying on-line! RPM Staffing Professionals is very different from most staffing companies. We do not send bodies. It is the attention to detail, the technology, the HR experience and the processes and procedures which makes RPM stand out from the competition. Searching for the missing link? “Teamwork Makes the Difference“ and we are THE BEST at recruiting and placing quality candidates. RPM Staffing Professionals is very different from most staffing companies. We do not send bodies. It is the attention to detail, the technology, the HR experience and the processes and procedures which makes RPM stand out from the competition. There are no other staffing companies that can offer the quality of service and the technology advantage that RPM brings to the table. Many of our management team has been on the other side of the equation, working for companies in either benefits or human resources. We know what our clients are thinking and we know that each one is looking for a quality employee who is looking for a long-term position. RPM has established our client relationships over the years and we are able to perform to a higher level than many of our competitors as our job is to work as a team with our clients, not just as a vendor based on price. Utilizing advanced technology, our application process and employee paperwork is paperless. Customized Job Descriptions allows RPM to give job-related testing to assist us in hiring qualified employees. 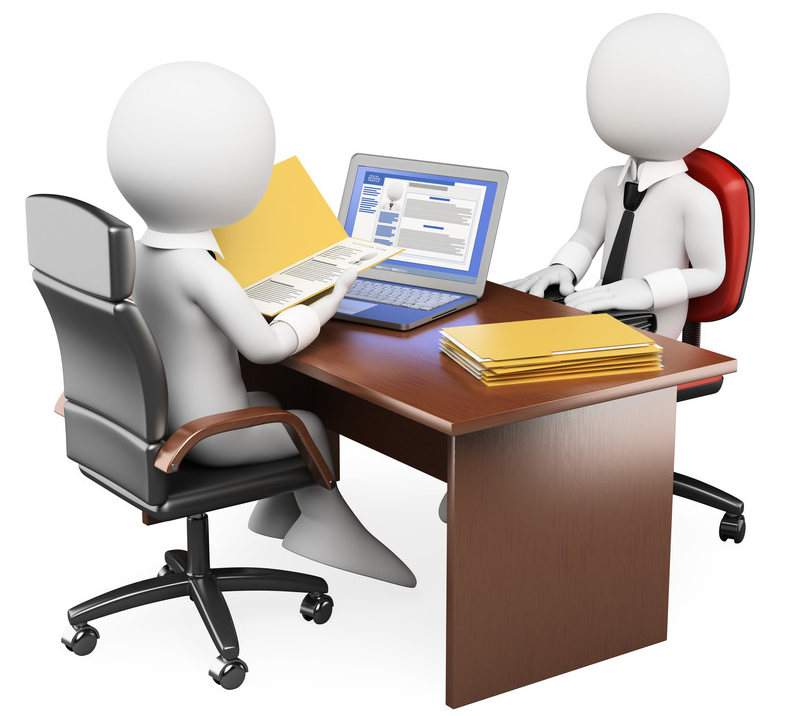 We actually interview our candidates and talk to them about the available positions to see if they are interested and qualified. EXCLUSIVE in our markets, review video interviews of potential candidates at any time, night or day! State unemployment offices and job boards. RPM participates and sponsers many job fairs multiple times a year. RPM creates, distributes and posts fliers in many locations. We handle all radio, newspaper, billboards and host our own Job Boards. RPM Staffing Professionals (Recruitment, Placement and Management) provides a more in-depth process for placement of temporary employees with our clients. We want to make sure that every person hired has the skills and experience outlind in the client’s Job Description. At the time of the job offer to the temporary employee, RPM will have worked with the client to ensure that everyone agrees on the job that the employee will be performing and that the employee is comfortable, capable and willing to perform in the assigned tasks. Additionally, our clients are assured of a full orientation (including safety training) so that every person who starts to work has been through a series of paperwork, videos and classroom training in order to be better prepared to work at our client’s locations. Create orders, view candidates, invoices and reports at anytime. The management team of RPM has a combined 50 plus years of experience in human resource and recruiting. Many on our team are CSP’s (Certified Staffing Professionals) and bring knowledge of industrial, on-site and construction as an additional expertise. We are OSHA-certified trainers for industry and construction and have our own Safety team. RPM is consistently rated at the top of worker’s comp reviews as one of the few staffing companies that provides safety training for temporary employees before and during assignments. Looking for employees and do not have the time for the recruiting, interviewing and screening process? Look no further. That is our job, day-in and day-out. We have six(6) office locations in Northeast Texas and Southeast Oklahoma and we cover this area with advertising, job boards, billboards, newspaper advertising, radio commercials and social media to find just the right employees for our clients. Looking for a new job or a new career? You are in the right place. RPM works with most of the major employers in Northeast Texas and Southeast Oklahoma providing temporary, temp to hire and direct hire placements. Call now to setup an appointment to visit on of our many locations in NE Texas and SE Oklahoma. © 2018 RPM Staffing Professionals, Inc.